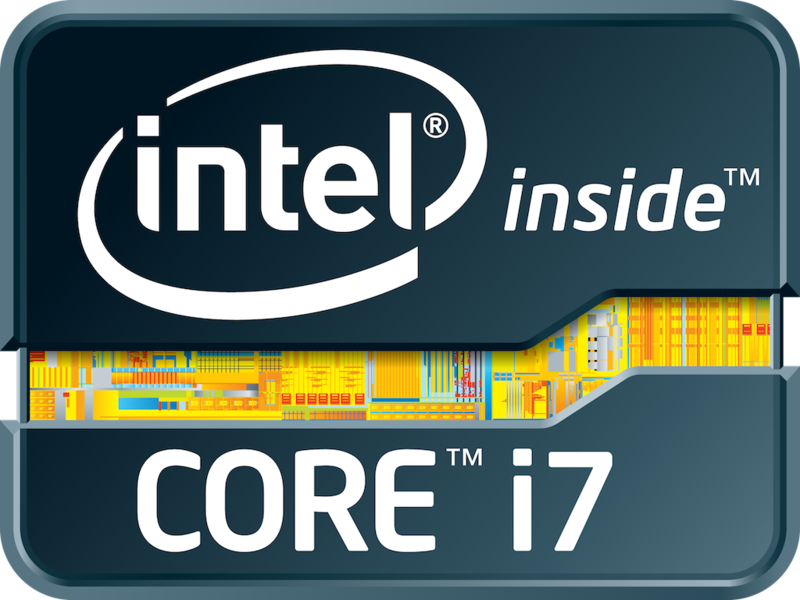 The Intel Core i7-3520M is the fastest dual-core processor for laptops based on the Ivy Bridge architecture at the time of introduction in Q2 2012. Due to Hyperthreading, the two cores can handle up to four threads in parallel leading to better utilization of the CPU. Each core offers a base speed of 2.9 GHz but can dynamically increase clock rates with Turbo Boost up to 3.4 GHz (for 2 active cores) and 3.6 GHz (for 1 active core). 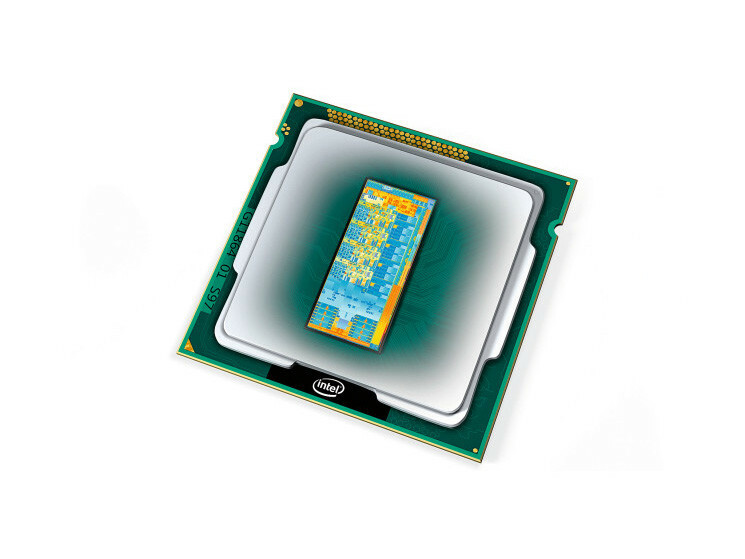 As its Sandy-Bridge-based predecessor Core i7-2640M, it offers a 4 MB L3-Cache. The performance of the Core i7-3520M is slightly above a similarly clocked Sandy Bridge processor due to the architectural improvements. As a result, overall performance is about 5 - 10 % above the old i7-2640M (see benchmarks below). 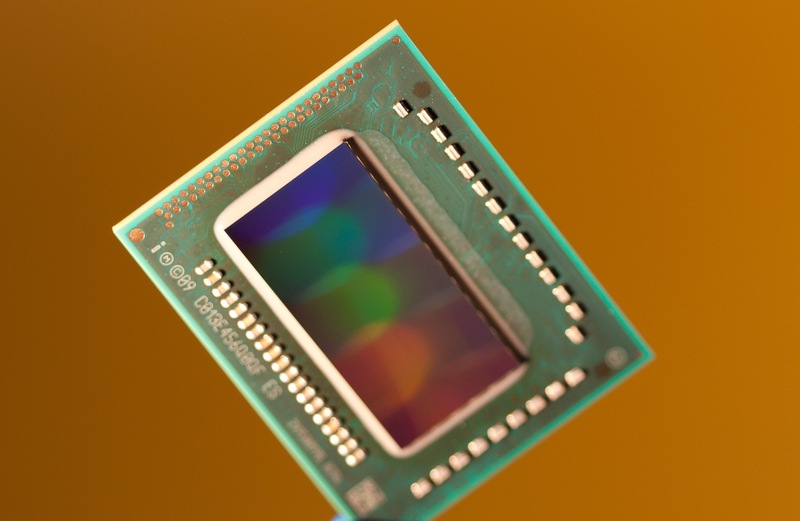 The integrated Intel HD Graphics 4000 offers 16 Execution Units (EUs) clocked at 650 MHz up to 1250 MHz with Turbo Boost, making it one of the fastest variants. Just like most other Ivy Bridge dual-cores, the i7-3520M is rated at a TDP of 35 W. Therefore, even smaller laptops can use the Core i7.